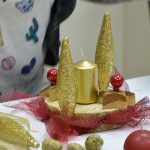 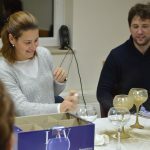 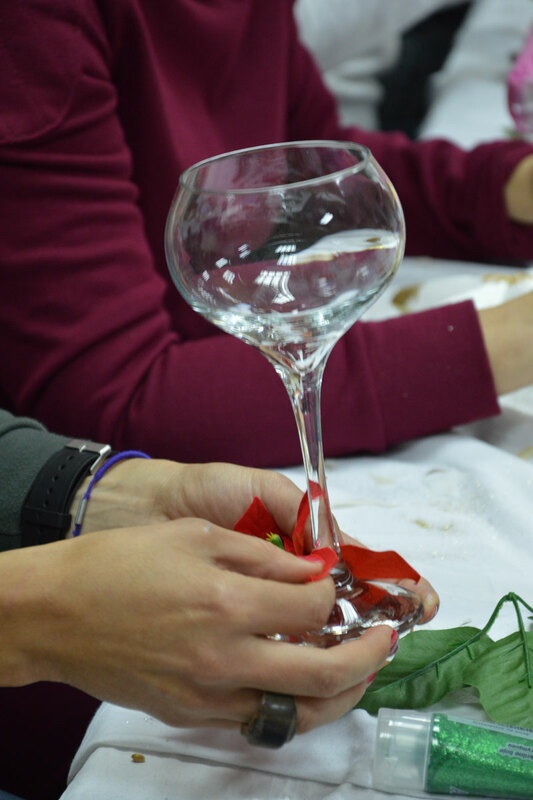 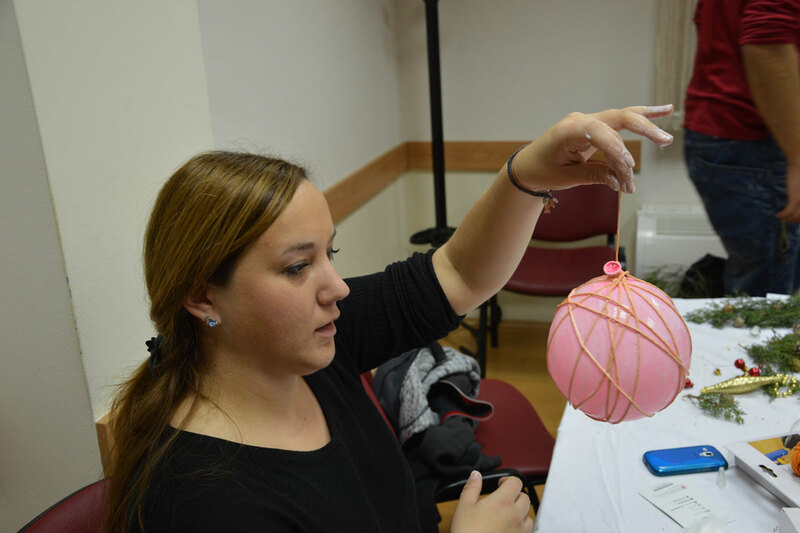 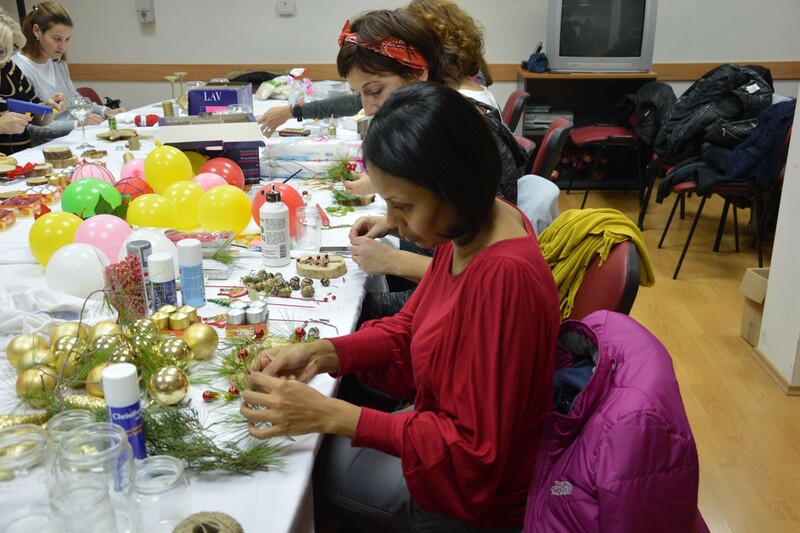 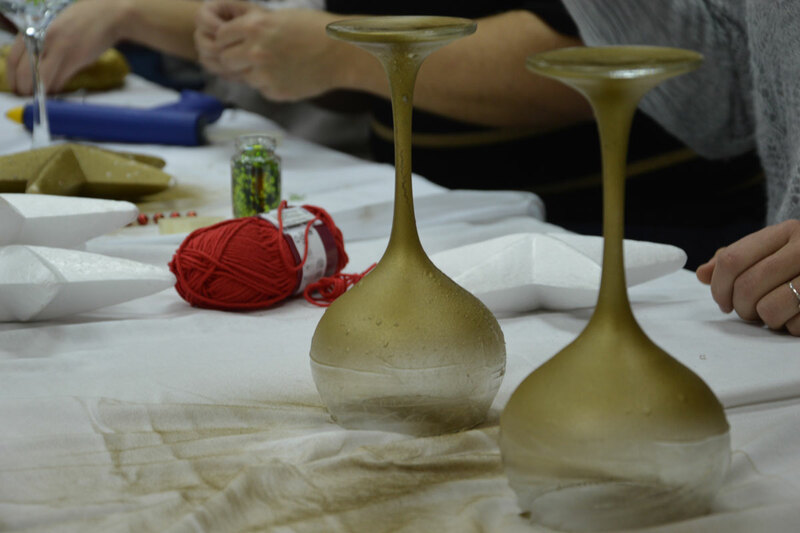 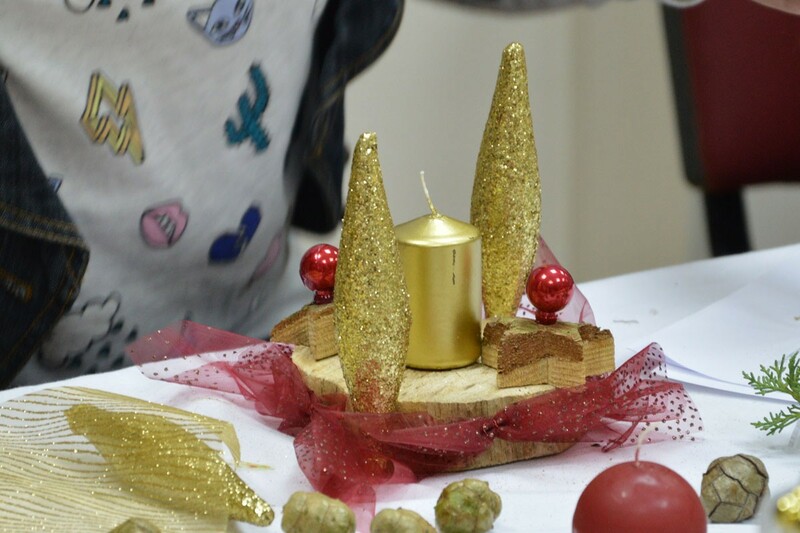 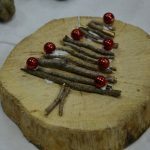 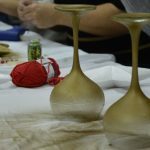 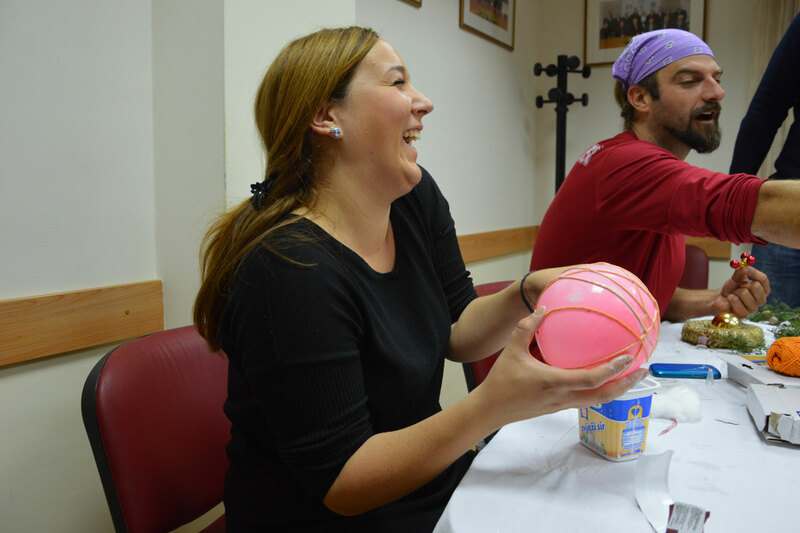 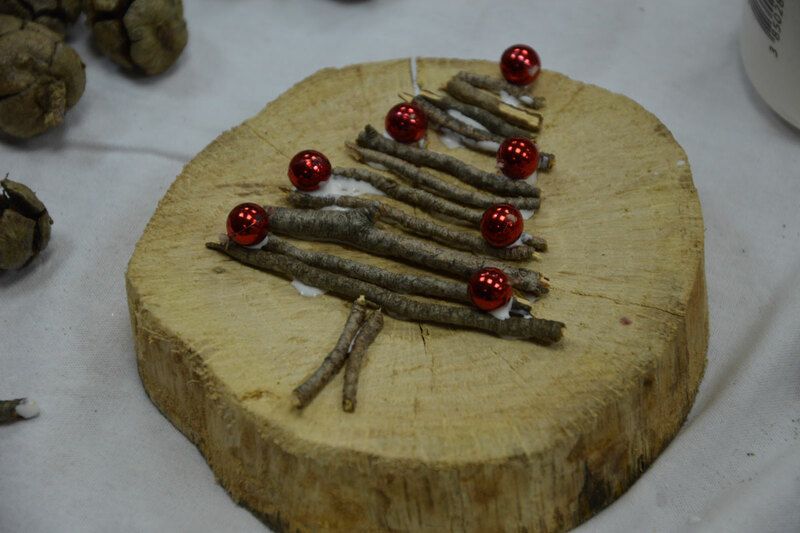 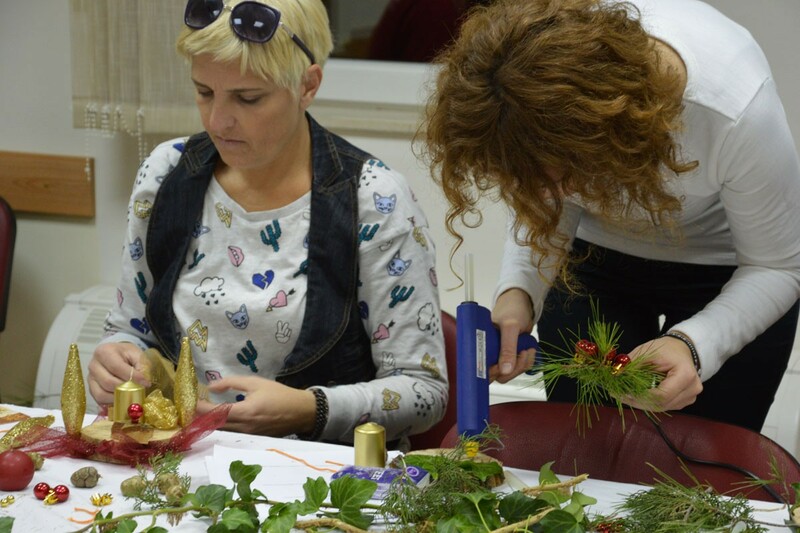 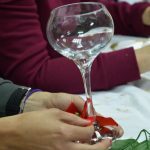 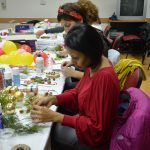 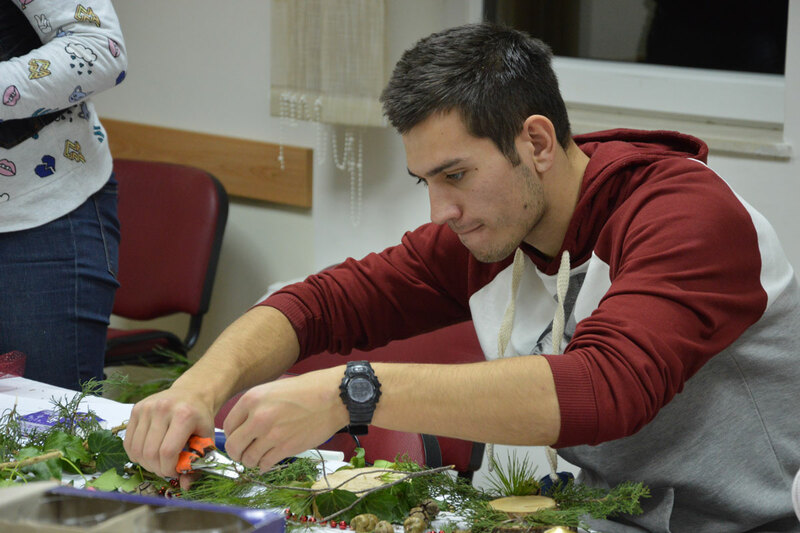 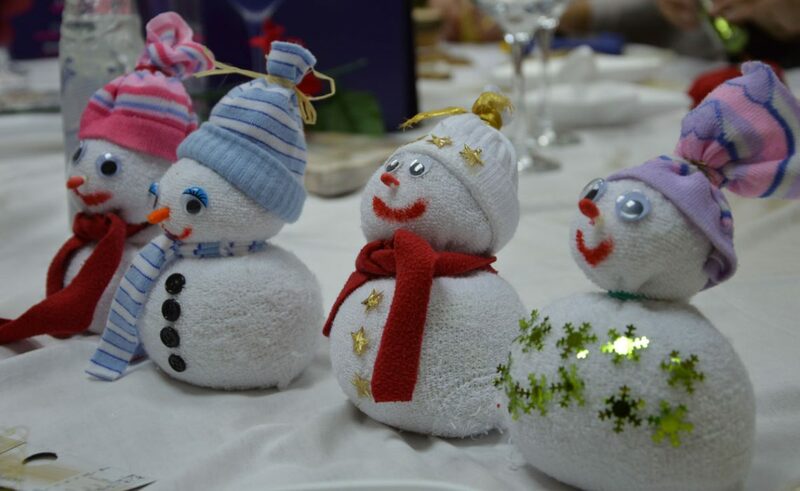 Creative people from Zupa Dubrovacka created beautiful and unique Christmas ornaments at the humanitarian creative workshop that was held today. 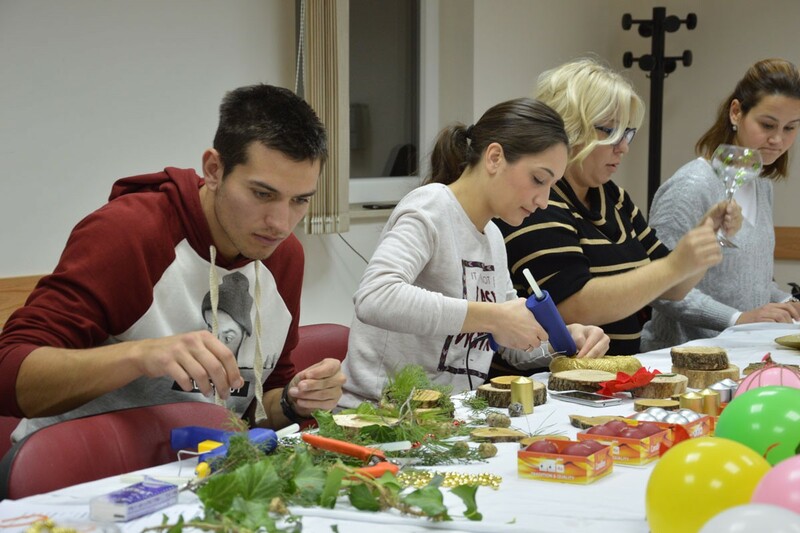 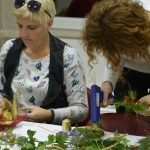 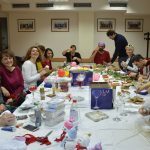 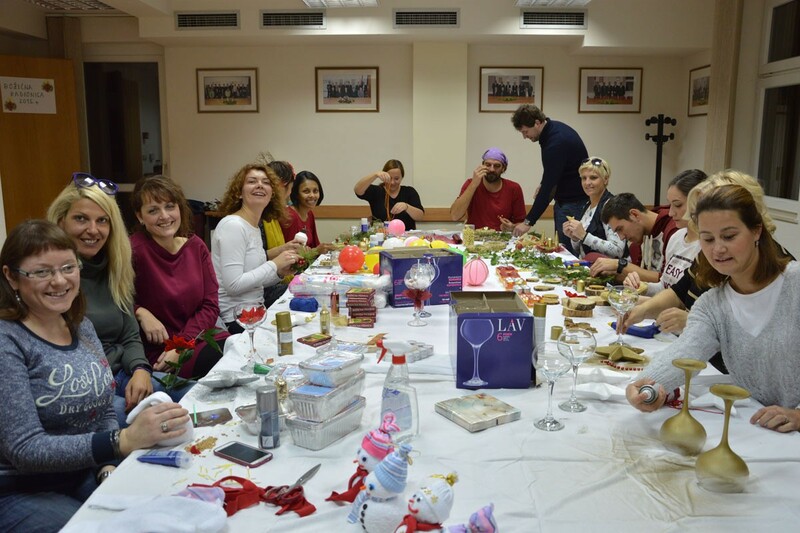 Their busy hands made amazing decorations that will be sold next Saturday, on the 19th of from 10 am to 6 pm in the SUB Center in Dubrovnik. 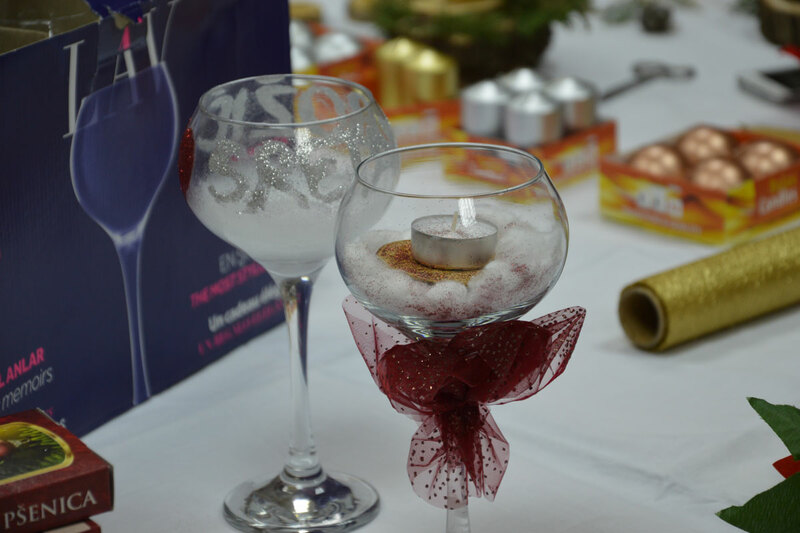 The money raised in the sale will be donated to the poor and needy citizens. 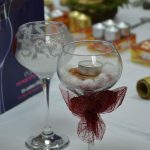 Come in and help!